Share content with other companies using Jolt. Only Company Admins have access to can do this. Only content created in Content Group Mode can be shared, anything in Location Mode cannot. To learn how to receive access to a companies content refer to the article, Subscriptions | Accessing Content. 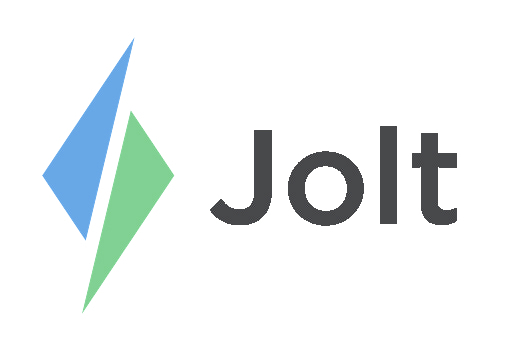 Login to the Jolt Web Portal, go to Settings then Subscriptions. Share the code with other companies. This can be reset at any time. Displays companies that are requesting access to the companies content. This shows current companies using the companies content. These can be removed at any time. Select on a pending subscription to approve or reject it. Reject or Approve is found in the top right. If necessary, select specific Content Groups to share. Once approved, the company subscribing to the companies content will need to approve it. View which Content Groups within the same Company share content. These requests also need to be approved on both sides before the content can be shared.